Virtual desktops bring plenty of short-term and long-term benefits to a company, providing great performance for each user and a reliable, scalable, cost-efficient, easy-to-manage infrastructure for the organization. But is that enough for your company to justify the expense? VDI projects usually require an up-front investment, but that expense goes further with intelligently optimized VDI systems that can also bring a performance boost to other workloads. Virtual desktops inherently must have the storage capacity and workload flexibility to handle your daily tasks. In between each day’s login and logoff waves, you have a very write-heavy workload. It all adds up to spiking, growing storage that can diminish ROI. The solution? Integrating flash to create hybrid arrays that meet your workloads efficiently and predictably. All-flash would be best, but if it’s too expensive, a hybrid system can be developed to meet your needs. Great Quality of Service should be something that perpetuates itself—without IT staff having to manage it throughout the day. Users need VDI storage to accommodate varying IOPS loads automatically so that the organization gets desirable QoS at all times. Storage auto-tiering can be a cost effective way to provide a mixed performance array while guaranteeing QoS. If your VDI storage needs to handle other applications and spiking workloads, look at hybrid systems with as much flash capacity as you can afford. Also look for systems that use PCIe rather than SSDs where performance considerations trump price. How you use flash will greatly determine the true efficiency, consistency, and affordability of your VDI storage. If you can afford it, implement an all-flash storage system. Keep in mind that flash storage costs will continue to increase as storage needs grow. Set workloads to use flash first, rather than writing through from flash to disk while working. Disk latency slows you down during write-heavy workloads, so avoid the common pitfall of hybrid systems that write to disk instead of simply using flash first and sending to disks afterward. Use flash in the server and avoid doubling your data. Server-side flash brings better VDI performance as long as you integrate it seamlessly with shared storage. In addition to optimizing your VDI storage to avoid inefficiencies and maximize performance, your best case scenario is a storage system that can handle more than just VDI. Once you set up VDI storage to handle workloads efficiently and at scale, the same storage environment can potentially handle other applications and environments. That can mean instantly cutting costs and providing better ROI. 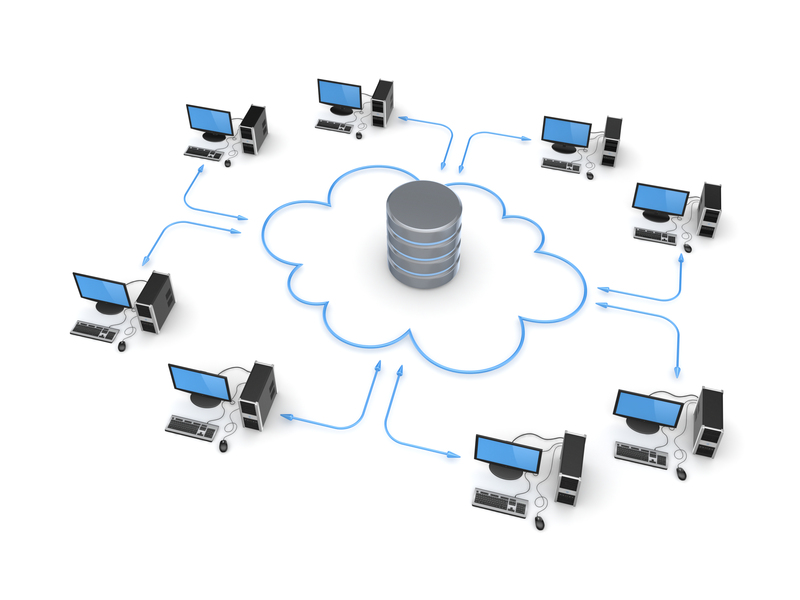 Many VDI storage solutions can also be used to support virtual servers and databases. IT can set priorities for workloads to ensure that the server-side flash provides preferential performance based on the business’s needs. To the extent that productivity for other environments can be improved, the VDI investment is significantly easier to justify. IT leaders can get the most out of VDI by focusing on hybrid arrays that leverage flash with the greatest capacity that the enterprise can afford. That affordability equation is enhanced when VDI improves the current desktop performance and uses its power and capacity to support additional workloads.